At Melton’s, we believe good food needs good wine. That’s why Lucy chooses wines to match each dish on our menu (a tough job – but someone has to do it!) We can recommend a glass or bottle to pair with your meal. 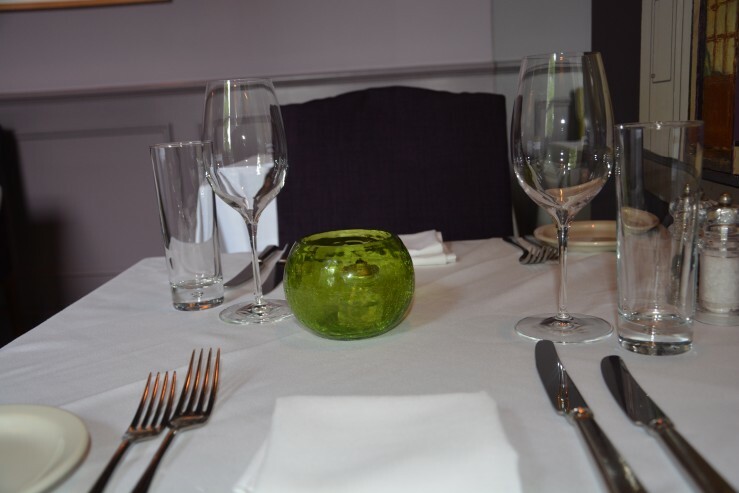 We also offer a Wine Flight with our Tasting Menu, with a glass specially chosen to match each of the dishes.